Rab Wallpack in bronze color, has precision die-cast aluminum housing with polyester powder coated finish. 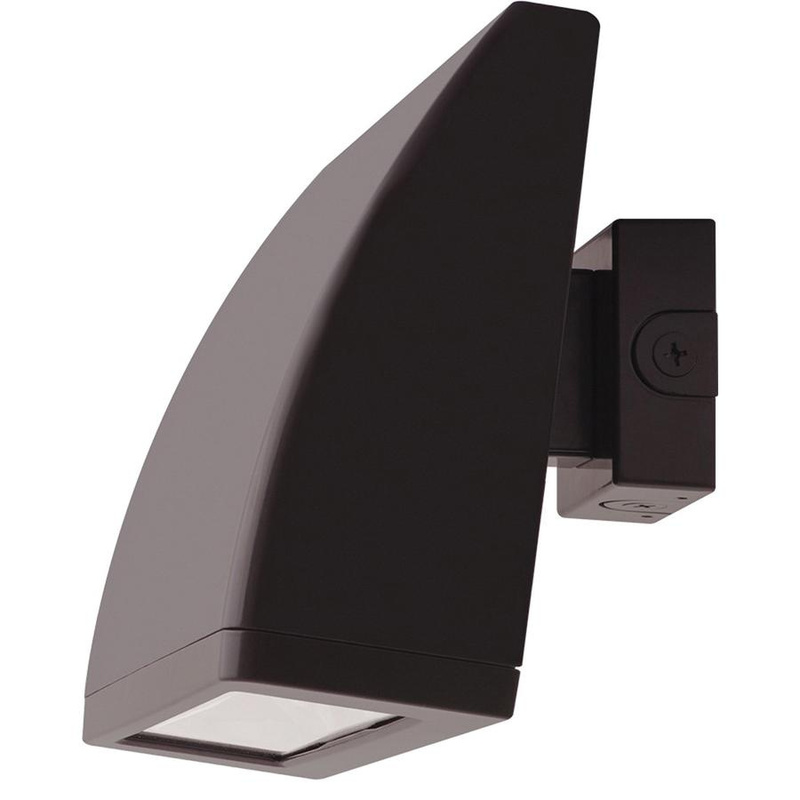 This wall bracket mountable wallpack uses 104-Watt lamp that has voltage rating of 120 - 277-Volts and current rating of 0.95-Amp at 120-Volts/0.59-Amp at 208-Volts/0.51-Amp at 240-Volts/0.44-Amp at 277-Volts. Lamp in this wallpack has color rendering index of 71 CRI and color temperature rating of 5000K. Lamp offers 10010-Lumens of bright light output. This wallpack comes with door frame arm, wall bracket tempered glass lens high temperature silicone gasket. Specular vacuum metalized polycarbonate reflector delivers uniform light distribution. It has average life of 100000 hours. Distinctly it has efficacy of 88 LPW. Wallpack measures 17-Inch x 12-1/8-Inch x 9-3/8-Inch. It has cast aluminum thermal management system for optimal heat sinking. It features 7-step MacAdam ellipse binning to achieve consistent fixture-to-fixture color. It has IP66 rated degree of protection. It comes with 4-Kilo-Volts of surge protection. 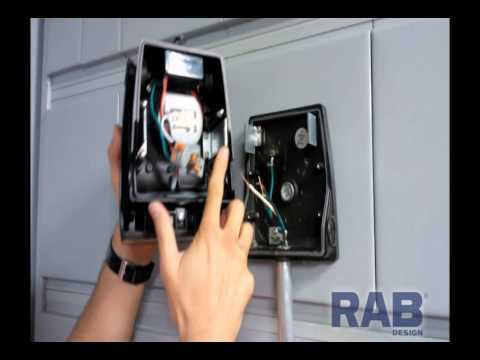 Wallpack is UL listed, DLC certified and meets IESNA LM-79 & LM-80 standards.